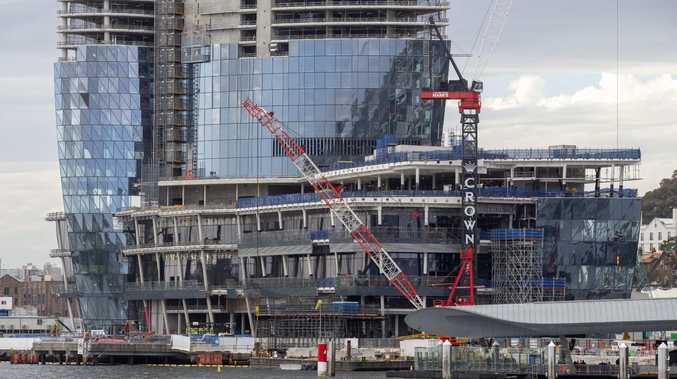 Crown Resorts in Barangaroo. Picture: Justin Lloyd. 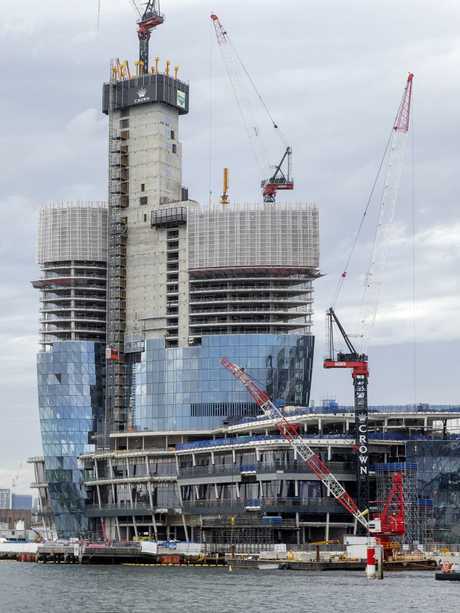 The Tartak millionaire waste collection family is tipping some of their Bingo Industries fortune into One Barangaroo, the apartment project by James Packer's Crown Resorts Sydney. 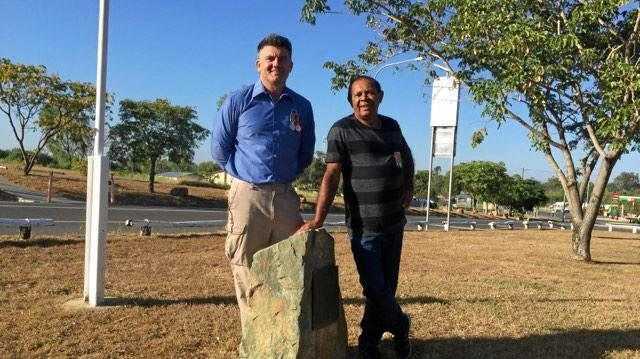 They are among the few, unconfirmed, well-heeled buyers who've been undertaking whisper-quiet negotiations to buy within the $2.1 billion project, which will have just 82 luxury apartments. No details have emerged relating to the apartment size and price but its 2021 settlement could even show they have bought adjoining apartments, possibly even a floor. 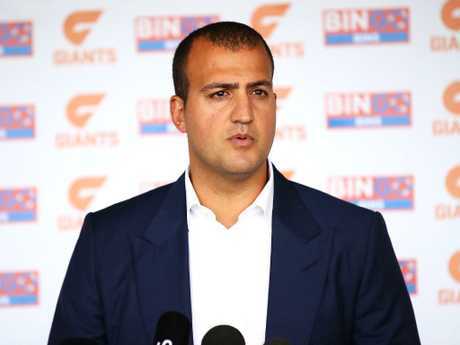 The waste collection company - which operates 12 processing facilities across NSW - is headed by Daniel Tartak, the 33-year-old son of the Strathfield-based family patriarch Tony, who in 2005 purchased a small skip bin company. The Tartak family paid a record $7.25 million for the Strathfield home of the late bookie Harry Barrett last year. It's now the sixth property held by the family in the inner west suburb. The Harbourside apartment acquisition is likely to be a city weekender for all the family members. This week the international spotlight was on the casino project after the Las Vegas-based Wynn were revealed as pursuing a takeover of the Crown empire. There will be just 82 luxury apartments in the complex. Picture: Justin Lloyd. But Wynn Resorts then advised its $10 billion offer for Crown had been terminated due to the discussions being disclosed prematurely. James Packer headlines the known buyers in the project, outlaying $60 million for his two-floor apartment purchase. The retired bookmaker Bob Blann has also been revealed as a whole floor buyer. The residences have a $9.5 million starting price, with the penthouse speculated to be more than $90 million. The development will span 71 storeys and will include a 350-room hotel.